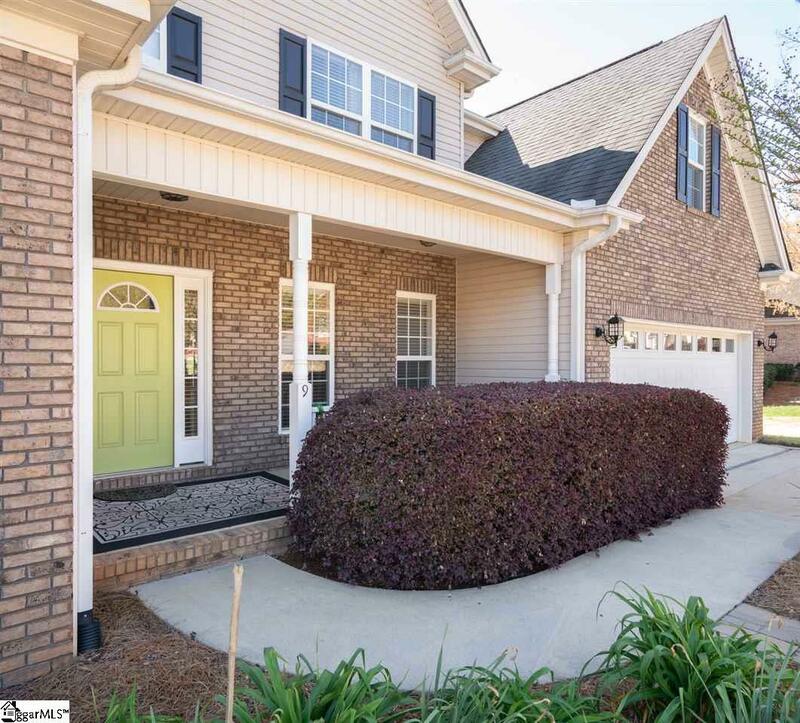 In the heart of Greenville close to everything youll find a charming home with mature landscaping in Shannon Creek with the latest finishes in the kitchen and master bathroom! In fact the kitchen boasts quartz countertops, a center island, marble backsplash and a stainless steel appliance package. Most of the main level has just been freshly painted in a custom color. 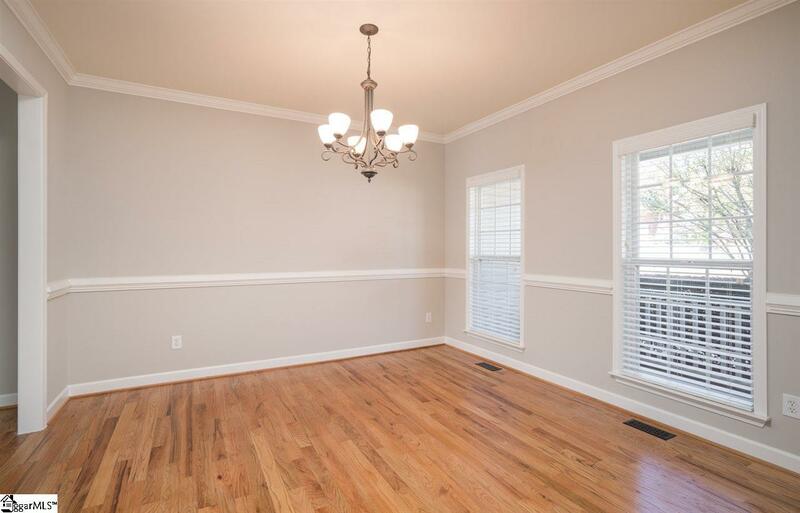 Hardwoods grace the entire main level including a front study with bamboo floors, an elegant dining room with columns and a vaulted Great Room with a gas log fireplace. 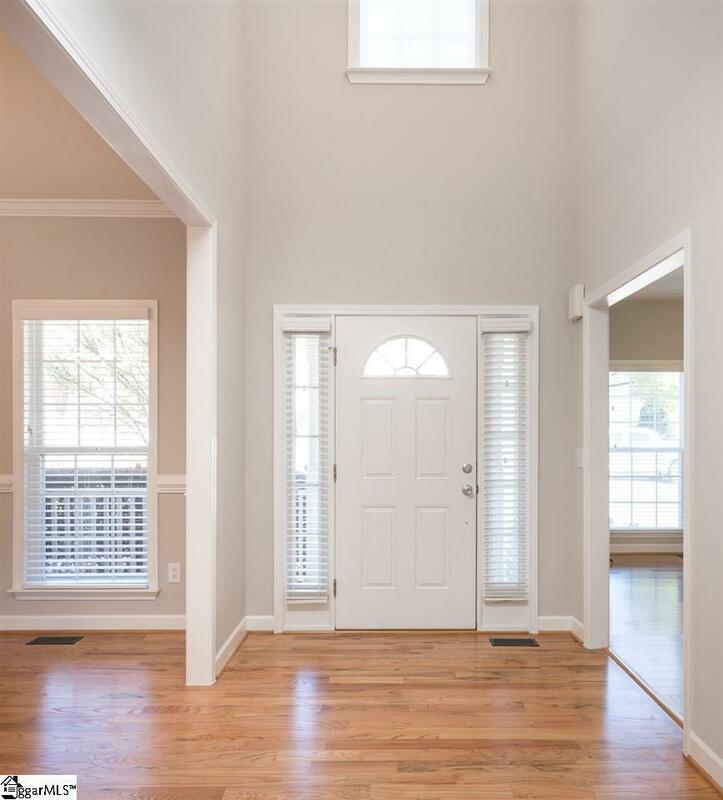 The owners retreat has bamboo floors and a spa-inspired bathroom with a huge walk in shower and a beautiful vanity with quartz countertops and the latest in plumbing and lighting finishes as well as a large walk in closet too! The laundry room is off of the kitchen with additional storage and theres a powder bathroom for guests too. Upstairs there are three bedrooms sharing a hall bathroom. And dont miss the huge walk in attic space! 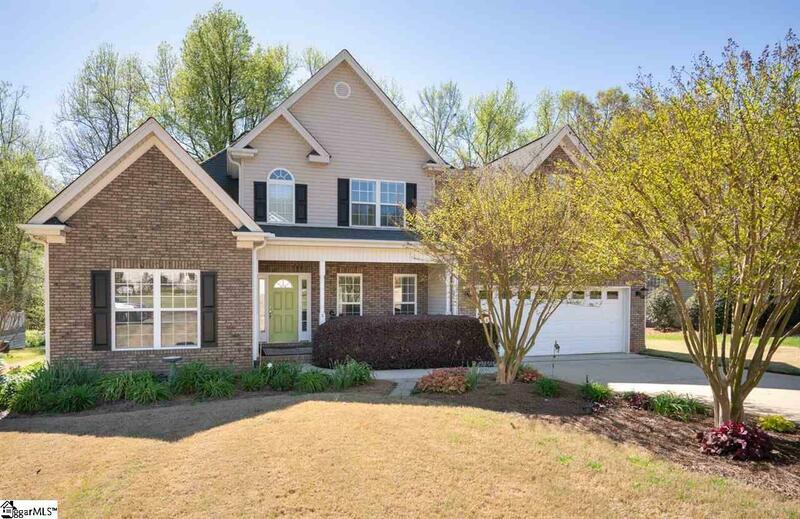 Outside youll equally love what this home offers from a large deck overlooking the mature grounds with beautiful hardwoods and mulch beds as well as a large crawl space for storage. Dont miss this special home in such a premier location!